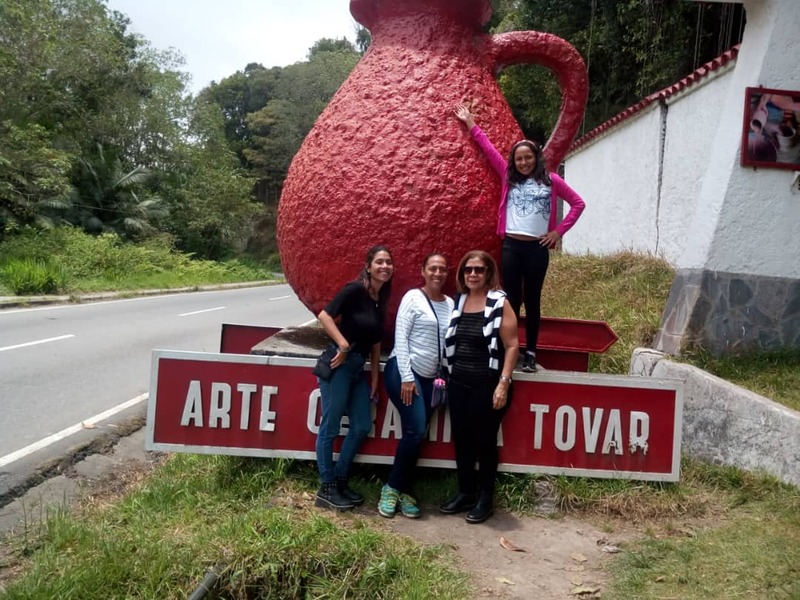 She says: Au pair de Venezuela llamada Valery que busca una buena familia para compartir culturas. 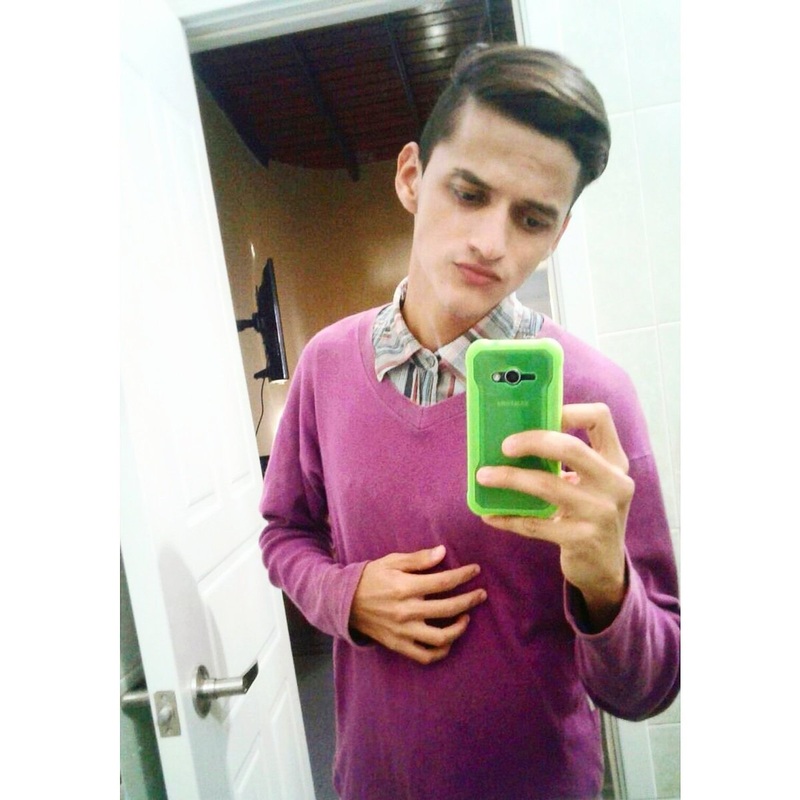 His interests are: andar bicicleta, practicar deportes y la mÃºsica. 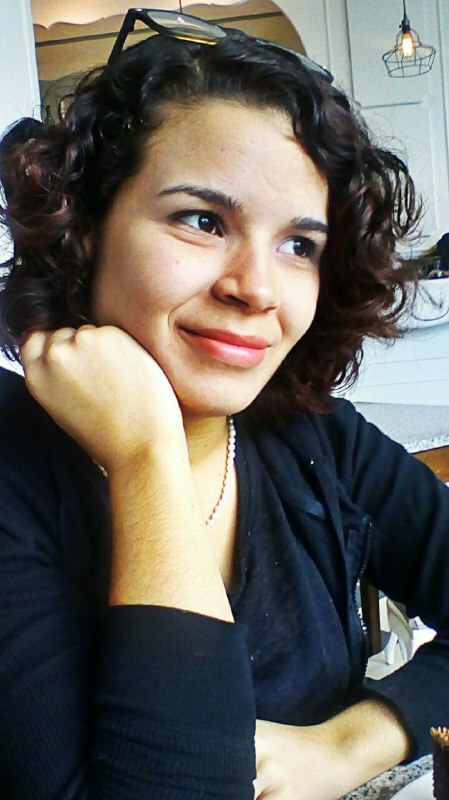 She says: Nanny/au pair from Columbien called Daniela, 24, looking for a job with a nice family, starting from 1 August! 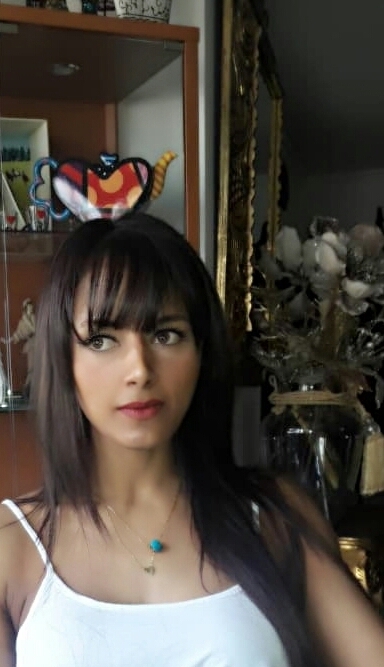 Liebe Familie, Mein Name ist Daniela, Ich bin 24 Jahre alt und ich bin aus (Barranquilla) Kolumbien. Meine Muttersprache ist Spanisch und ich spreche ein bisschen Deutsch und Englisch. Ihr konnt mich alles fragen! He says: Estoy preparado para ayudar en todo lo que pueda, de aprender otras culturas y conocer otro idioma. She says: Hi ! 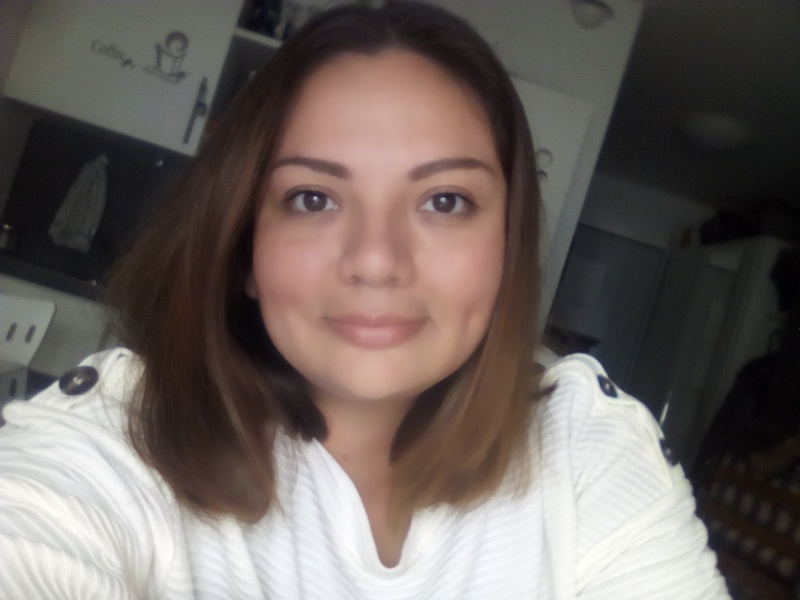 I am Monica, i have a degree on Teacher for Children, i have more than ten years of experience as a nanny, caregiver for eldely and disable people, and being a teacher and coaching for children, teen agers and university teacher also. I have studies with International Maritime Organization and many years as a housekepeer too. Hope you take a look to my profile for ypur consideration, Thanks. Her interests are: I like nature, music, and get to know new cultures. 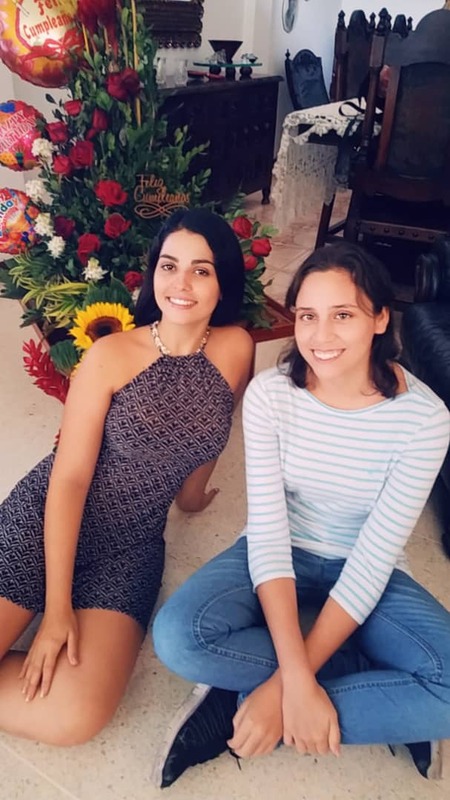 She says: Aupair Venezolana llamada Jalyeth, 18, en busca de una hermosa y buena familia. 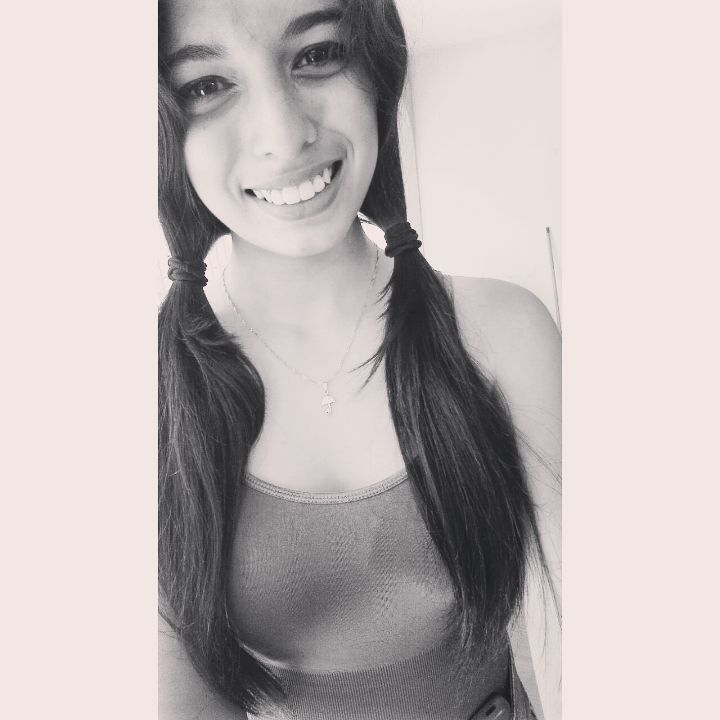 Her interests are: cantar, cocinar, bailar. 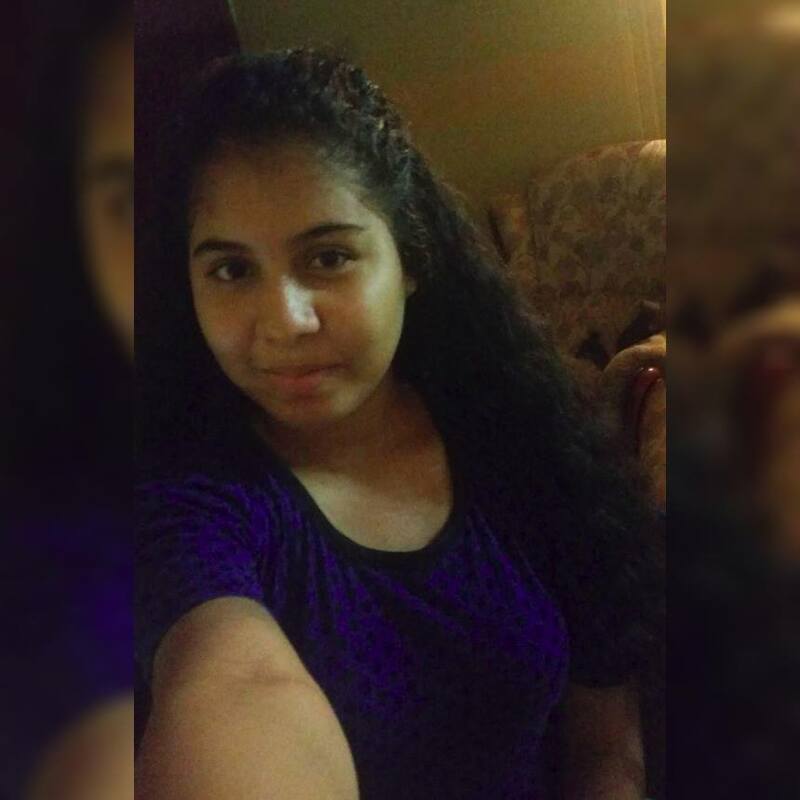 She says: Nanny / au pair from venezuela called saray, 17, looking for work with a nice family, who will consider me to take care of their children. Her interests are: work, study, know new cultures, travel. 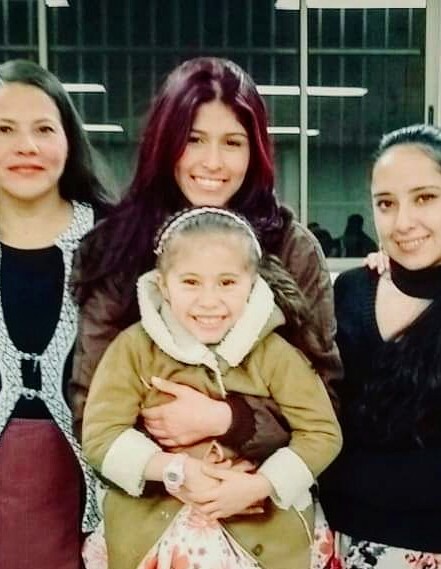 She says: Me encantarÃ­a ser la Au Pair de una hermosa familia a partir de Diciembre! I would love to be the Au Pair of a beautiful family from December! Her interests are: Me encanta hacer ejercicios, leer, viajar y hacer amigos alrededor del mundo. I love doing exercises, reading, traveling and making friends around the world. 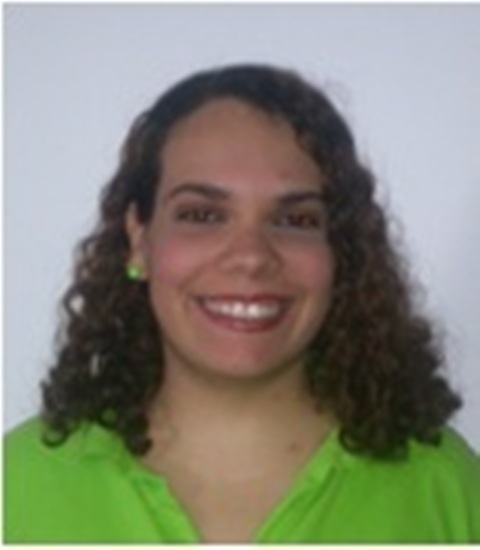 She says: Venezuelan Au Pair, 18, I am looking for a beautiful family, in which they put their trust in me to get a job! 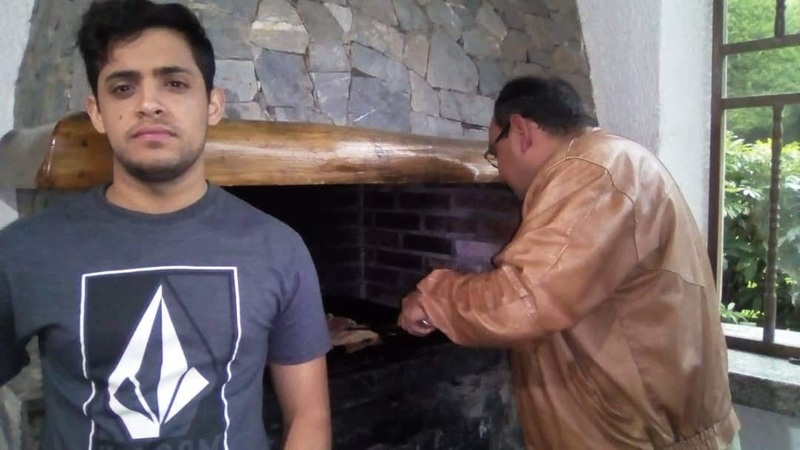 He says: Au Pair from Venezuela called Manuel, 21 years old, looking for a job with a nice friendly family, I would like to start 1 January 2019. His interests are: Cooking, listening music, and doing exercise. Her interests are: I describe myself as someone kind, educated, trained, willing and, according to those who know me, tender and determined. My hobbies are very varied, because as I said before, I am always willing to try new things. I usually like to read, walk, go to the park, climb trees, go to the movies, cook, listen to music, sing, dance, swim, etc. 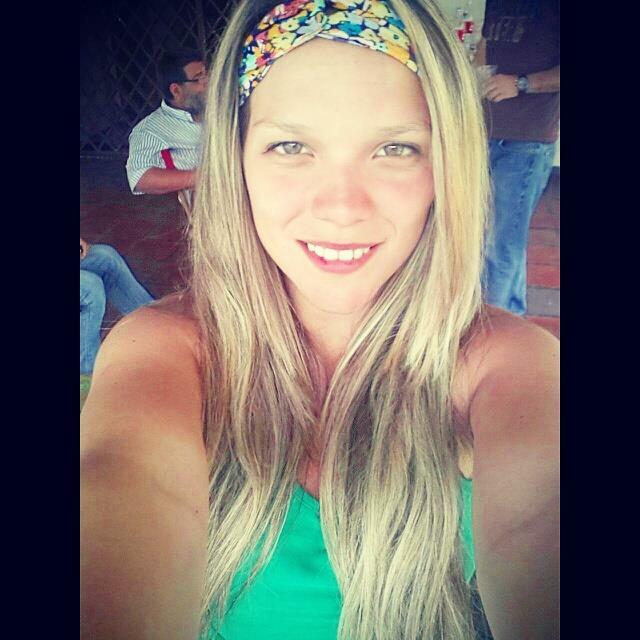 She says: Au pair from Venezuela called Mariana, 24 looking for a nice wamily to livw with. Her interests are: I consider myself a responsible person to take care of children in the family, in my free time I would like to go out and know the city. I used to take care of my sister when she was younger and now I help my aunts on weekends with my cousins, they have from 1 to 10 years old, my family is really big. I really like animals so if you have pets it won't be a problem.